Thanks to a hand-made finish, the body looks neat, allowing the guitar to deliver warm and bright tones. The materials are a bit soft so the instrument may get damaged during transportation. 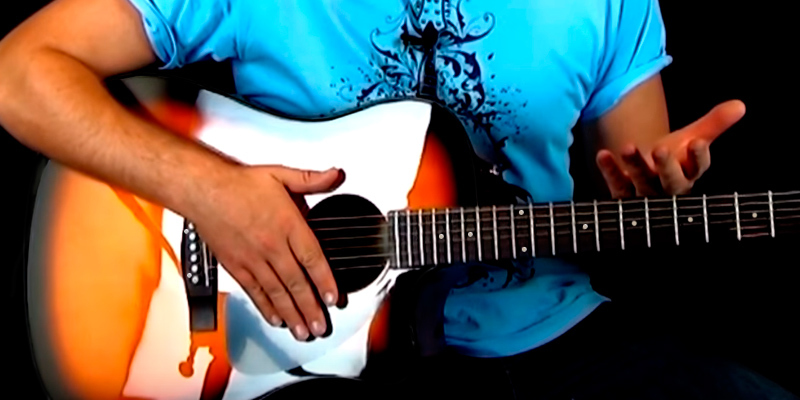 A classic acoustic model for beginner and amateur musicians completed in a familiar shape. 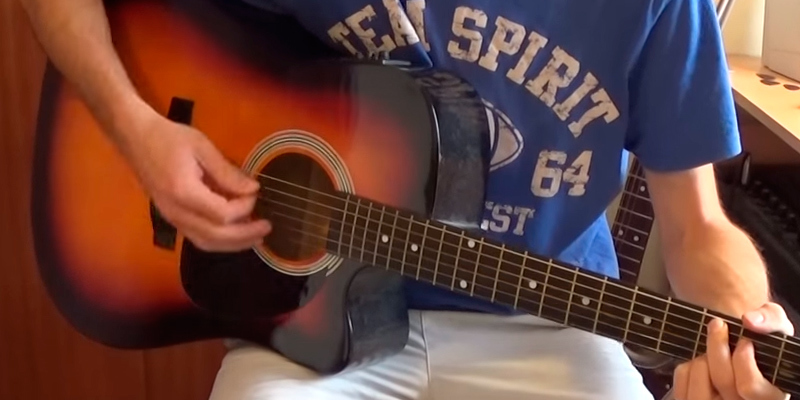 A somewhat shorter fretboard makes it easier for kids and teens to play. The guitar is made of high-quality wood materials. 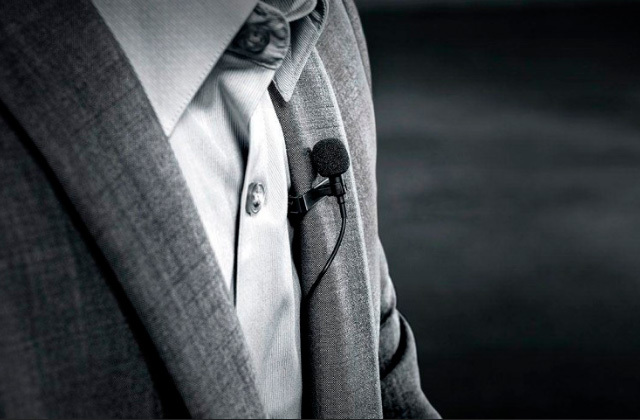 The Fishman Isys-T pickup system provides the opportunity for adjusting the volume and tone of the instrument. The strings require replacement after some time. 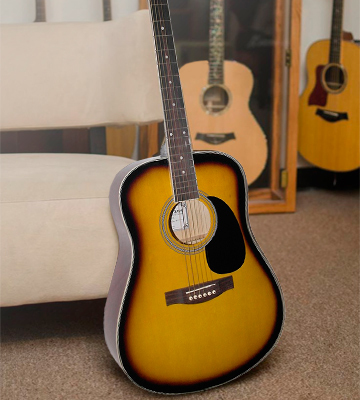 An electroacoustic model that features an iconic dreadnought shape and a classic Sunburst colour that produces a high volume sound. The preamp of the guitar has a built-in tuner and a battery charge indicator. Every customer receives a complimentary guitar lesson with an expert teacher. The kit includes a set of spare strings and plectrums. 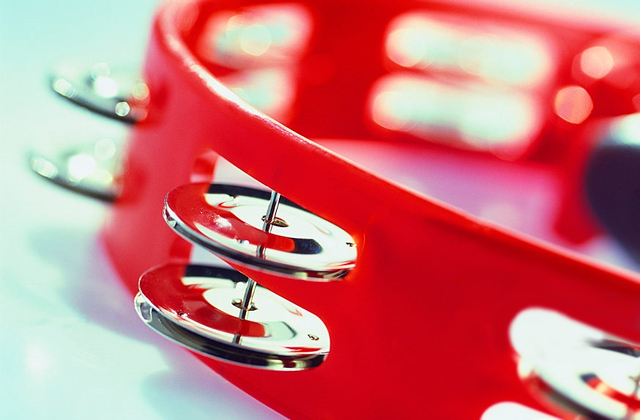 A convenient shape designed specifically for learning the instrument. 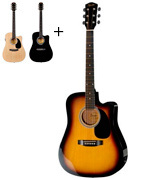 The guitar is recommended by music teachers and tutors. 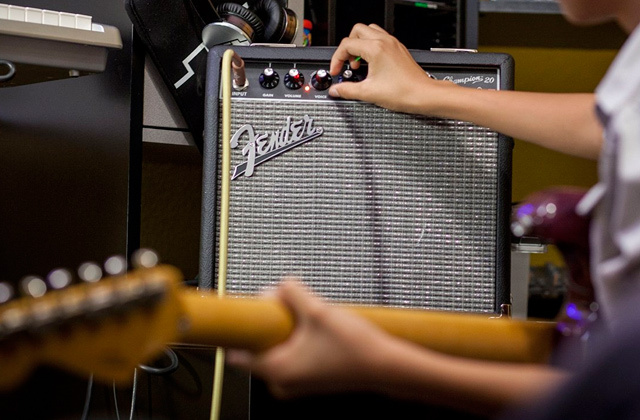 The model is easy to use and tune, which makes it a perfect choice for beginners starting from the age of 12. A special cutaway with a stylish look allows the player to have quick access to the frets. The process of changing the batteries is somewhat difficult. 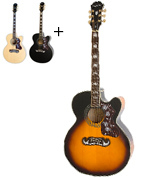 A model of high quality that has a built-in tuner and a preamp for live concerts. You can't go wrong with an instrument that does not only look stunning but also delivers a rich and clean sound without any fret buzz. Rich packaging and 6 months of online guitar lessons make this model one of the best beginner kits. No second shoulder strap pin. 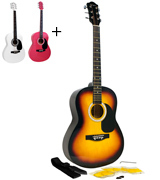 A full-sized acoustic model with a carry bag and other accessories for learning and playing. Additionally, the steel strings with a dreadnought body and a convenient neck shape make this instrument a great transition model from a small to a regular guitar. The fact that this is the model that the majority of guitar teachers recommend already says quite a lot about this particular guitar and the Yamaha brand as well. The body of the guitar itself is made of a combination of spruce and meranti wood, both of which are really soft to the touch. That being said, the guitar is extremely vulnerable to physical damage and thus, requires a sturdy carry bag for transportation. On the bright side, the rosewood fretboard in combination with nato neck creates warm and rich acoustic tones. Additionally, some of the parts and the finish are handmade, which also contributes to the bright and recognisable sound of this model. Thanks to the thoughtful design touches here and there, both natural and sunburst models look gorgeous. As for the fretboard length, it is somewhat shorter than one of a regular classic guitar, which will be suitable for teens and beginner players that are just starting to learn how to play this instrument. However, keep in mind that the strings that come with this guitar will need some initial tuning before playing. Otherwise, they can snap and you will have to purchase a set of replacement strings. The F310 Yamaha acoustic guitar has one of the best sound capabilities in its class which makes it a perfect choice for beginners who want a model that sounds like a real musical instrument. This dreadnought beauty from Fender is truly one of the best electro-acoustic models you could get for this sort of price. 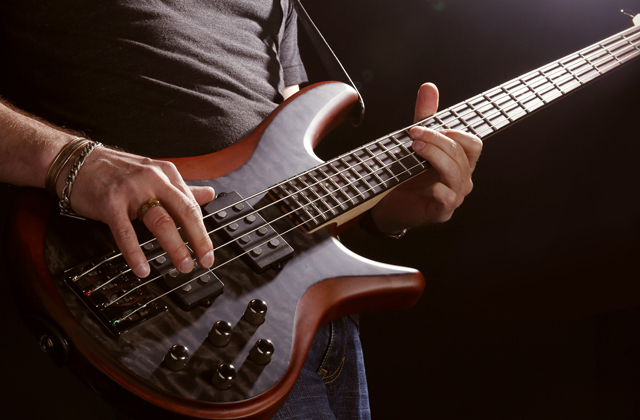 Thanks to a convenient C-shaped neck, you can comfortably play the instrument and enjoy long jamming sessions. The electro acoustic guitars from Fender usually feature Fishman Isys-T preamp systems that are dedicated to providing a maximum output from their small footprint. Although this model has a Squier name on it, it also has one of these preamps on board. The device itself allows for tuning the volume, shaping the tone, and controlling the phase of the guitar. Additionally, you can tune the strings by using the built-in tuner, which will come in handy if you don't already own a string tuner. As for the materials, the electro acoustic guitar is made of a spruce top and nato back and sides. What is more, a dark-stained maple fretboard in combination with other high-quality wood materials creates a mellow sound that is a real pleasure to listen to. 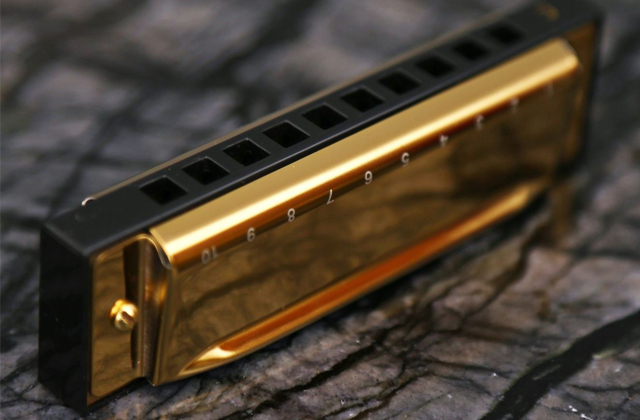 Additionally, the compensated saddle on the bridge with die-cast tuners ensures a longer service life of the instrument. With 20 frets and a special cutaway that make the full-sized dreadnoughts such a distinctive type among other guitars, you will have no problems reaching the frets that are located close to the body. Despite the modest price, this Fender acoustic guitar will prove to be a real treasure for an entry-level musician that wants a combo model. 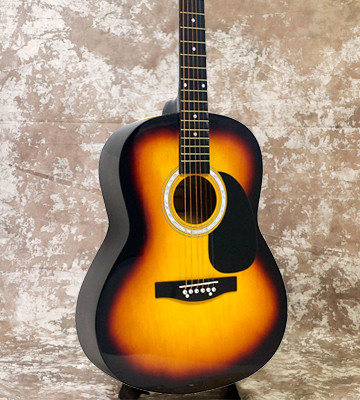 The Martin Smith W-100-SB-PK is perhaps one of the best beginner kits on the market today. 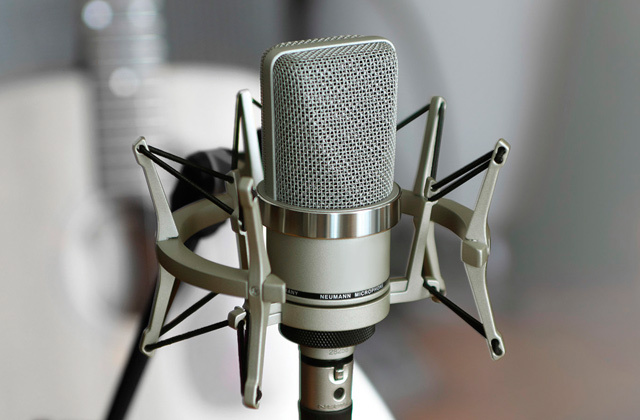 The acoustic kit features a number of handy accessories alongside an actual acoustic instrument. The said kit includes a set of spare strings and plectrums, guitar straps, and free online lessons that will help you make your first steps as a future rock star. The included shoulder strap can be adjusted in length from 78 to 142 cm, which makes the guitar suitable for players of all sizes. 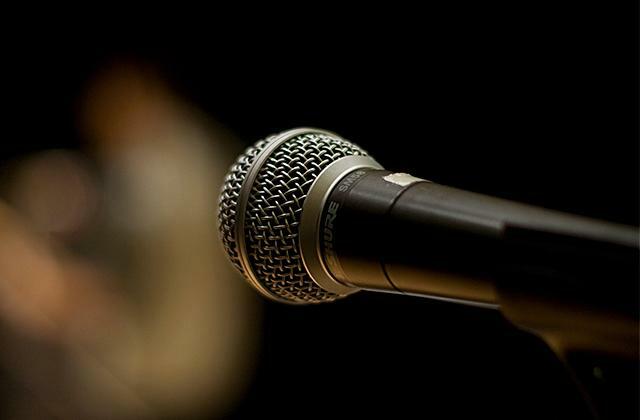 What is more, the online lessons are quite straightforward and simple and can teach you such things as how to hold the instrument and how to care about it in the long run. Additionally, the guide is quite informative and, by watching it, you can learn how to play your first chords. As for the musical instrument itself, its body is made of standard basswood maple and a rosewood fretboard and neck. 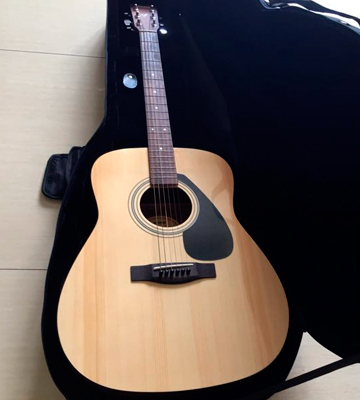 For its modest price, the guitar delivers a sound of moderate quality and thus, this model is more suitable for beginner musicians rather than professionals. 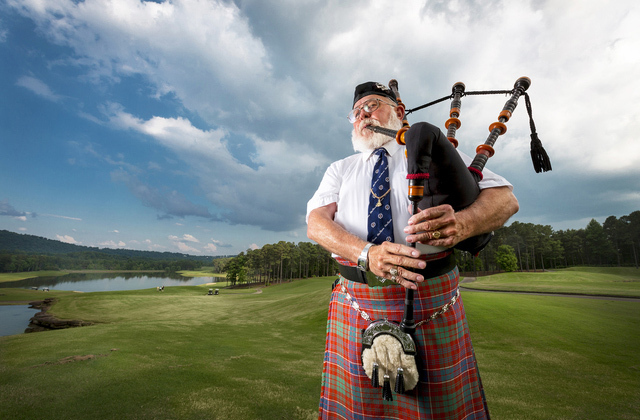 If you happen to be an experienced musician - don’t expect wonders from this instrument. 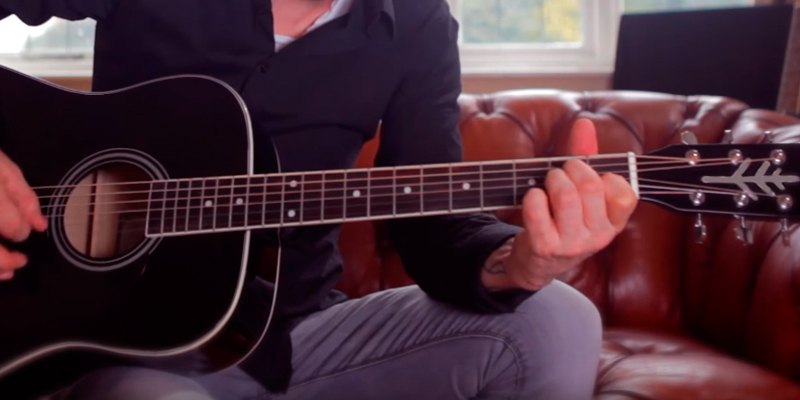 All in all, the acoustic guitar kit from Martin Smith is a good option if you want to try out a new hobby and figure out whether you'd be willing to invest time in it. Engineered as a state-of-the-art musical instrument, the Epiphone EJ-200SCE Jumbo, also known as a ‘King of the Flat-tops’ is more suited for advanced guitar players rather than for entry-level musicians. 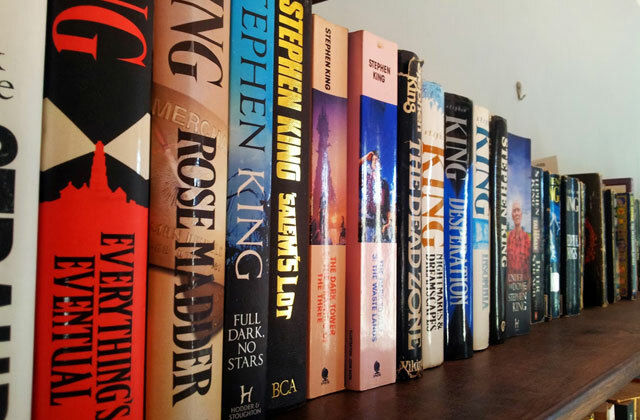 However, if you are serious about your hobby and determined to invest more time in it, then this vintage model will definitely be a great addition to your collection. The first J-200 guitar was introduced back in 1937 and the modern variations of the classic model are still setting the standard today. The distinctive shape of the guitar body made of select maple gives it a unique look. As for the fretboard, it is made of high-quality rosewood and it also features an iconic sloped dove wing headstock that adds even more visual appeal to the instrument. The historic tone of the J-200 is achieved with the help of tortoise-style pickguard and a new eSonic2 preamp system from Epiphone. A handy preamp system features a built-in guitar tuner so you won’t need to purchase it separately. On top of that, you can manually adjust the volume, various types of tones, and treble. What is interesting about the tuner is that it also has a battery indicator that will notify you if the batteries are about to run out of charge. 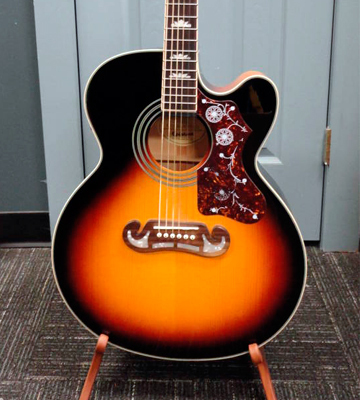 To sum up, the Epiphone acoustic guitar is a great instrument that can be played on a professional level. This model will be a great choice for people who recently started learning the guitar and want to transition from a short-scale instrument to a regular one. Thanks to a convenient shape of the neck and a dreadnought body, the instrument is a good pick for kids and teens. The sound of the guitar is surprisingly rich and pleasant to the ear as for the model that is made of regular quality wood. When it comes to materials, the neck and back of the instrument are made of nato wood and the fretboard features a standard rosewood that is used in the majority of budget models. The Stretton Payne is one of the few models that come with a guitar tuner. Although some may find it somewhat small compared to regular models, it does its job well and is a pleasant addition to the whole package. Unfortunately, the kit does not include a spare set of strings and thus, you will have to purchase it in advance if you plan to play the instrument for a while. 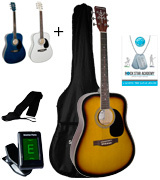 Additionally, the kit features a carry bag, shoulder strap, and 6 months of online guitar lessons that will help you make your first steps as a musician. 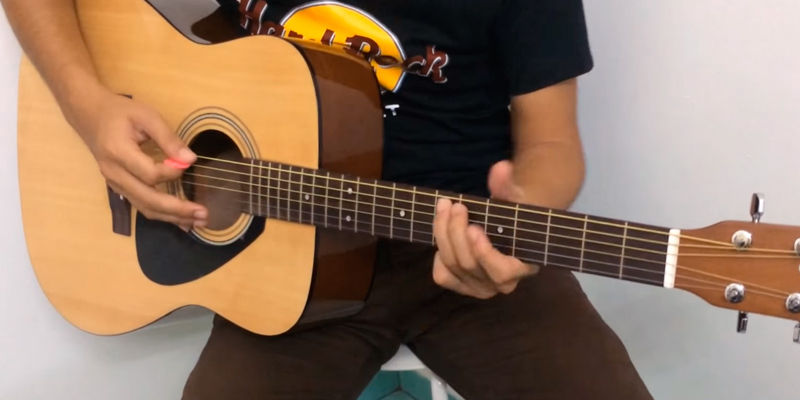 To wrap things up, this modestly priced starter kit is perhaps the best acoustic guitar for beginners for its price and will be a good present for anyone who always wanted to start playing the guitar but was not sure where to start. The guitar is one of the most played instruments in the world, and that's for a number of reasons. 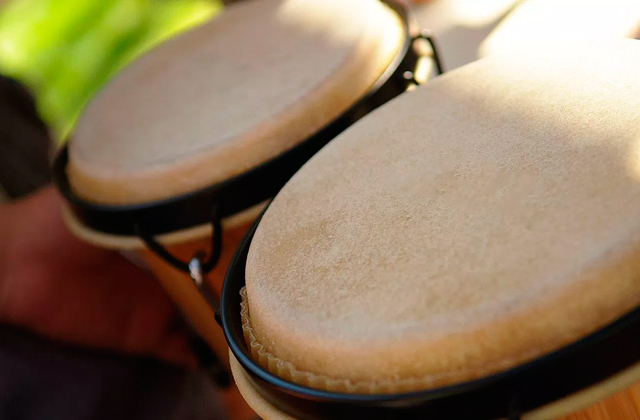 First of all, it allows you to produce a wide range of sounds and perform a variety of music genres, from folk to hard rock. Next, it is quite portable; it won't take much space in your apartment, nor will it be too heavy to take with you to your music class or on a journey. 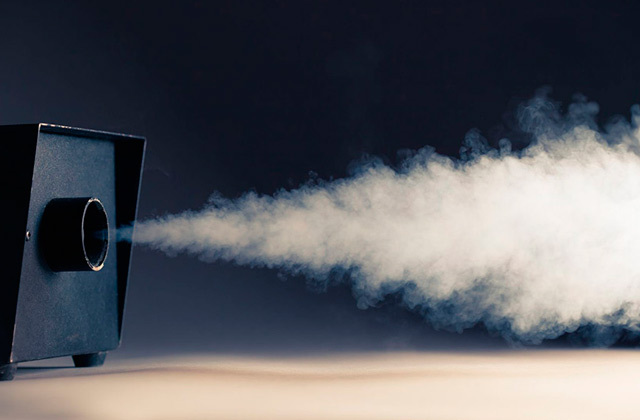 It can be played pretty loud if you are performing or quiet if you do not want to disturb your family while rehearsing. 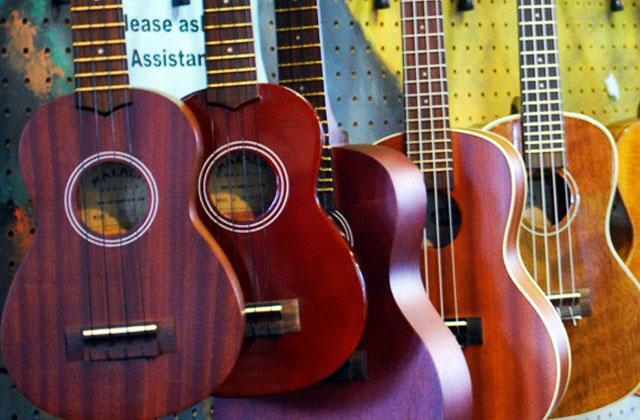 There are several acoustic guitar shapes available on the market. A parlour guitar is perfect if you need a compact acoustic instrument. 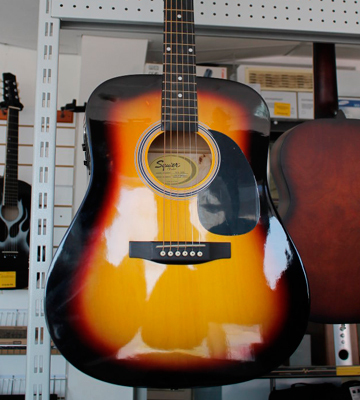 Dreadnought guitars offer a balanced sound and allow performing almost any music style. Auditorium acoustic guitars are recommended for finger-style players while grand auditorium ones are equally good for strumming and picking. Finally, there are jumbo guitars designed for those looking for a larger instrument with a powerful sound. Once you have chosen the guitar that suits you best, it is time to find the perfect guitar picks that will make your playing more stylish and comfortable. With quality guitar strings, you will be able to change the tone of your instrument to your liking. 1. 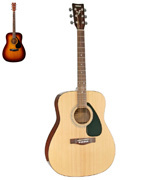 Acoustic guitar, Wikipedia. April 28, 2018. 2. 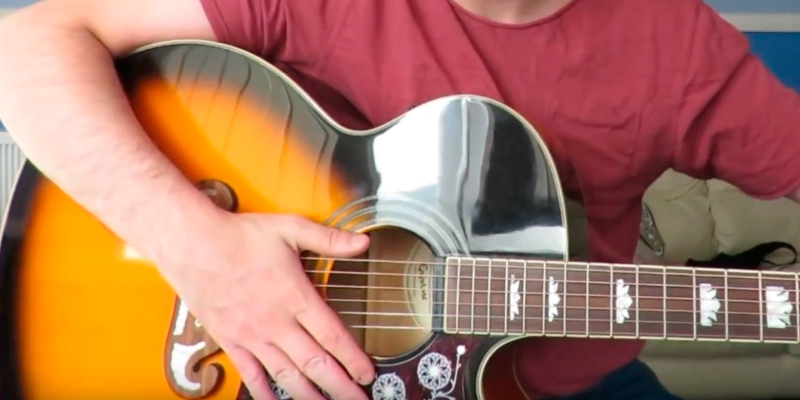 Acoustic guitar body shapes explained, MusicRadar. October 25, 2017. 3. Dreadnought (guitar type) Wikipedia. March 24, 2018. 4. How to Change Guitar Strings, wikiHow.